North Dearborn Rd to Stateline Rd. Sign on. 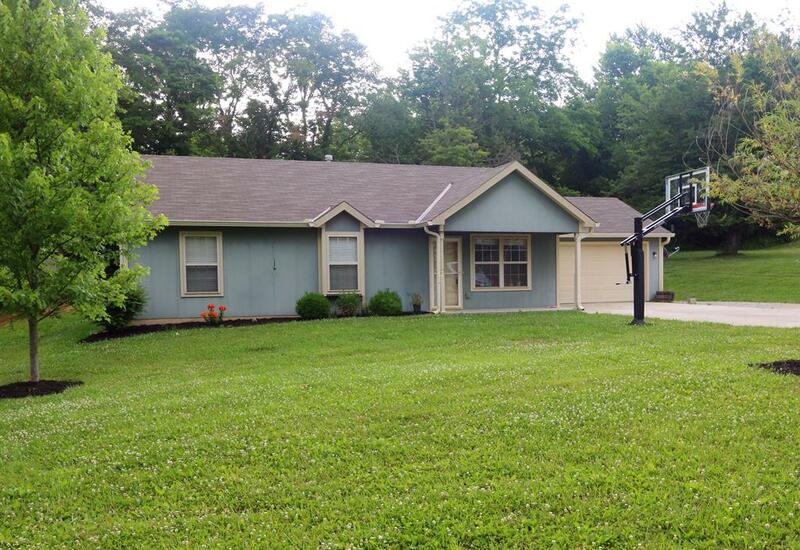 3 bedroom 2 full bath ranch features cathedral ceiling in LR, large kitchen w/walkout to 20'x40' rear patio. 18' above ground salt water pool w/10' x 14' & 13' x 26' Trex decking around pool. Oversized 2 car garage. Home Warranty.